When you’re worried that you may be experiencing an unplanned pregnancy, want answers to your questions quickly, and don’t want anyone to know- where do you go? Your unplanned pregnancy might have you afraid. While you are figuring out your pregnancy options, and possibly putting an abortion plan together you can schedule an appointment for a NO COST pregnancy test to confirm your pregnancy and discuss your options with our licensed medical professional. 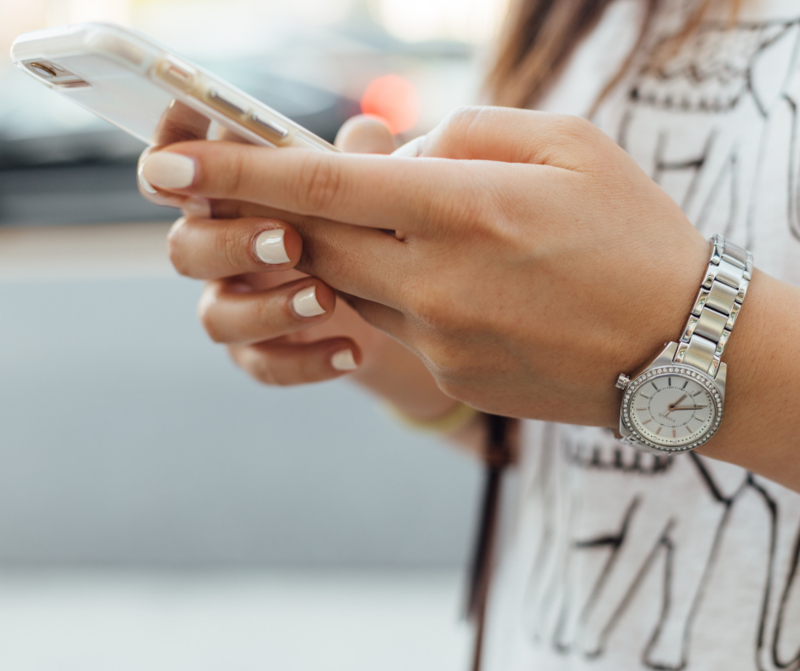 The information below can help you by answering some of the most frequently asked questions, women, like you have been typing into their phones in California. Will Pathway Health Clinic tell anyone that I came in for a pregnancy test or information about abortion in Vista? We are here for YOU. You do not have to worry about anyone finding out what options you are considering when you make an appointment with us. When you are here your privacy is protected and everything you share with us is completely confidential. Our staff will accommodate your specific needs for privacy and communication from the moment you contact us. We will never call, text, or email you anything without your consent. I’m a minor- do I need to have an adult or parent with me if I am considering abortion in Vista? At your appointment, you do NOT need to have an adult, parent, or guardian with you. Again, we are here for YOU. We are able to get you the information you need to assess the situation, make an informed decision, and decide your next steps. However, of course, you can bring someone with you to your appointment if that makes you more comfortable! Even if you are a minor we are still able to offer you a NO COST pregnancy test. At your appointment, you can talk to a licensed medical professional about your pregnancy options- including abortion. We can even accommodate your school schedule if you are a student, so please let us know when making an appointment. We are a safe place for you to gather all the information for your specific situation, so our staff will never pressure you into any decision regarding your pregnancy or abortion. Will appointments show up on insurance paperwork that comes in the mail or email? Our best asset, next to the compassionate and high-quality care we offer, is that all of our services are NO COST to you- meaning we don’t collect insurance information at all. Because of generous supporters in Vista, you have access to medical professionals that are here to help you navigate pregnancy and abortion decisions. We will never contact you without your consent. We are here for YOU! So, what are you waiting for? You don’t have to do this alone. Our pro-woman services are for every woman facing an unplanned pregnancy who is considering abortion in the North County San Diego area. To have more of your questions answered, make an appointment with us today!